Matthew Skelton has been building, deploying, and operating commercial software systems since 1998. 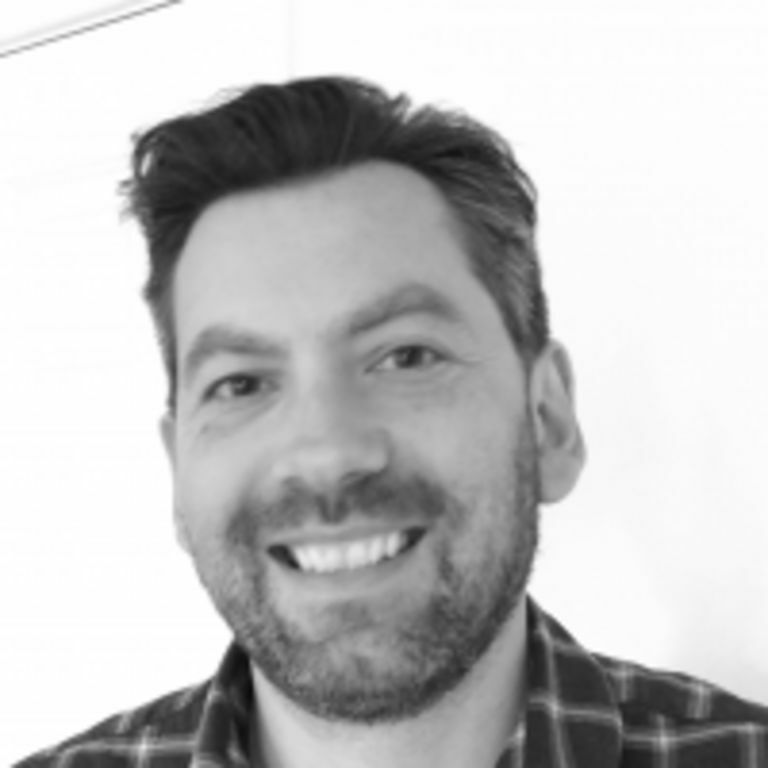 He specialises in Continuous Delivery and operability for software in manufacturing, ecommerce, and online services, including cloud, IoT, and embedded software. How to draw better whiteboard sketches for software architectures. Have you ever looked at a whiteboard sketch and thought “What are all these squiggles? !” This session is for you. This is an interactive workshop for people who want to communicate more clearly using whiteboard sketches for software architecture, systems architecture, data flow, etc. Using some simple principles (and a sprinkling of psychology) you will learn some practical techniques for making better whiteboard sketches. Your new sketches will be memorable for people and help to get across your points more clearly.